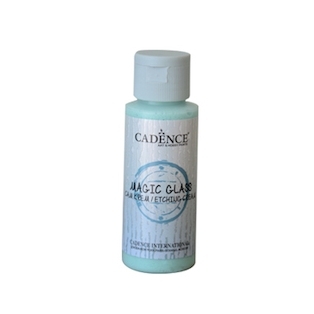 Specially formulated decorative etching cream that create permanent etched designs on all glass ware, mirror and windows. 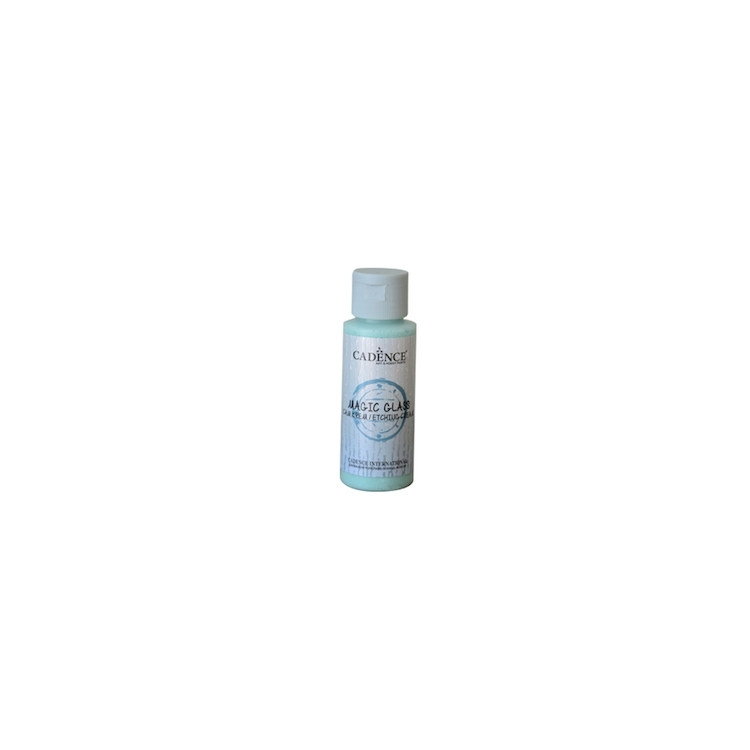 Specially formulated decorative etching cream that create permanent etched designs on all glass ware, mirror and windows. Stick the stencil onto a clean glass; brush on a thick layer of cream; wait for 2 minutes and rinse off the cream. Wear plastic gloves. Avoid contact with eyes and skin. Do not taste or swallow the cream. Keep out of reach of children!